Canada has formally approved the return of three sections of land to Kahnawake. In total, 500 acres have now been returned to the Mohawk territory south of Montreal. Canada has formally approved the return of three tracts of land to Kahnawake. In total, five parcels of land totalling 500 acres have now been returned to the Mohawk territory south of Montreal, and they will now have full reserve status. The community's grand chief, Joseph Tokwiro Norton, said regaining the land bodes well for Kahnawake's economic future. "There's a tremendous amount of relief. People are very happy," Norton told CBC News. 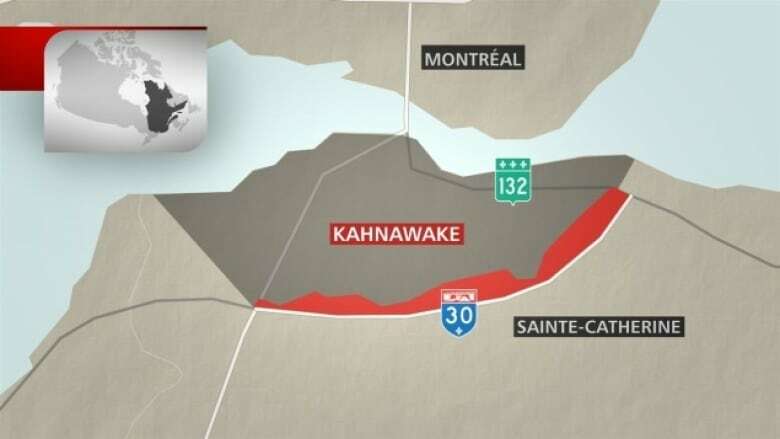 Quebec's Superior Court ruled in favour of Kahnawake last August in a dispute over a portion of land bordering Highway 30. 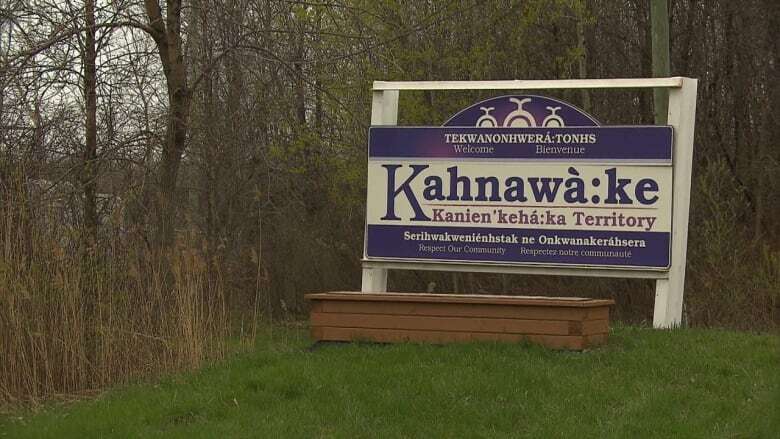 Four South Shore municipalities that surround Kahnawake's territory launched the lawsuit in 2013 after they objected to the Quebec government's plan to transfer the land to the Mohawk Council of Kahnawake. Châteauguay, St-Isidore, St-Constant and Ste-Catherine had argued that their municipal taxes paid for infrastructure on the five parcels of land near the highway. The provincial government said the land had been Mohawk territory all along, however. "All those years of waiting — [frustrated], going to court, wasted time, wasted opportunities — have come to an end," Norton said. The spokesperson for Kahnawake, Joe Delaronde, said returning the land is highly symbolic. "It just never happens that way," he said. "We are accustomed over our history to losing land and to get a little returned like this is a nice day for Kahnawake." Quebec has committed to returning another 200 acres to the community, which will be identified at a later date, according to the Mohawk Council of Kahnawake.